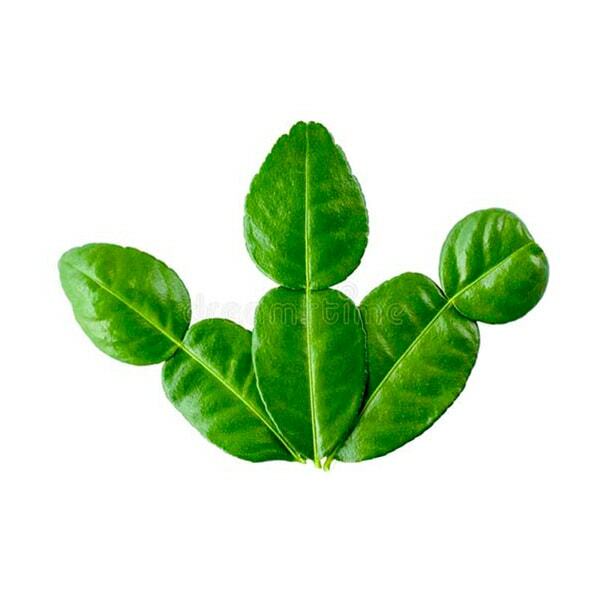 Kaffie lime leaf is the leaf of the kaffir lime tree, another unique ingredient used mostly in Thai cooking for its prized fragrance it imparts to Thai soups and curries. If you can get Kaffir Lime Leaves fresh at your Asian stores, buy and freeze them in the freezer. They keep for months and still retain the aroma.